A wedding anniversary is the reminder to renew your vows and celebrate togetherness. It is that particular time of the year when you realize how much your relationship has flourished over all these years. So, this love and closeness should be celebrated in a unique way. And when it comes to celebration, cake automatically fits the occasion. You can celebrate intimately with your partner, or involve friends and family by having a successful party. The wedding anniversary cakes for the couple are easily available in shops and online. Here we will provide you with some awesome Anniversary cake ideas to surprise your partner and bring a lovely smile on their face. Getting a customized wedding anniversary cake with you and your partner’s picture on it would be the perfect delight for both eyes and tongue. It will be a symbol of your companionship overcoming the obstacles of life together. Make sure you choose one of the happiest photos of you two to make this occasion extraordinary. Seeing you two together on the cake will add extra sweetness to it. The heart is known to be the symbol of love, which is one of the factors that drive any relationship. 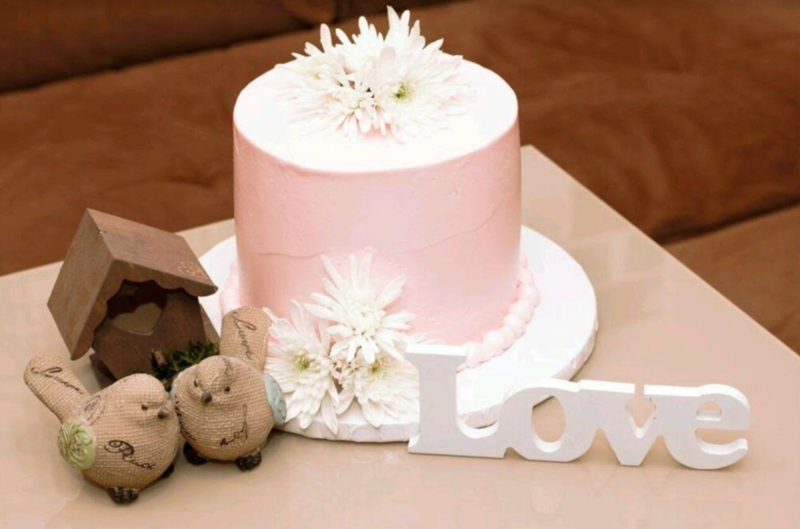 A heart-shaped cake would make an ideal treat for the special occasion of marriage anniversary. You can easily order this type of cake online to surprise your partner. Add a bouquet of red roses or a box of chocolate along with the cake to pamper your partner with extra affection and care. Your partner will surely be touched by this lovely gesture. Words are the best medium to express your emotions and feelings. And there couldn’t be any better occasion than wedding anniversary to show your love and dedication to your partner. Get a personalized marriage anniversary cake with a special quote mentioned on it that defines your happy married life or dedicate a small romantic note to your partner. 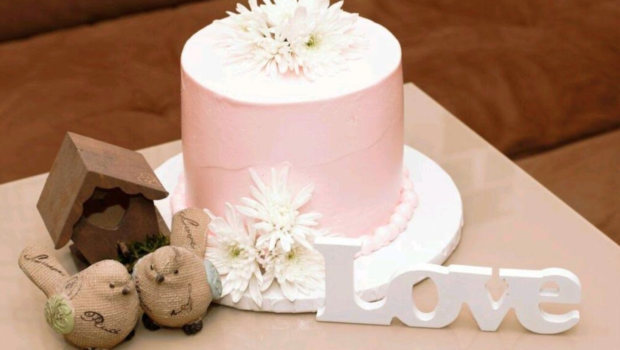 After reading those lovely words over the cake, your partner will be in tears and give you a warm bear hug. A married life is full of sweet and bitter moments shared between two people. The marriage anniversary is one of the occasions that flashes back all the sweet episodes occurred in a couple’s married life. So, to make this event amazing, order an anniversary cake mentioning the particular dates of your life. Your wedding date, kid’s birth date, and the date when you bought your first house, etc. It will take you back to the memory lane, and all your achievements will be there in front of your eyes in the form of cake. It will be a perfect anniversary cake for your parents. You will be showered with all their love and blessings.